On our recent vacation to Hawaii one of the vendors we encountered was selling chances of harvesting a pearl from a live oyster. I watched for a while and it looked like every one was finding one or two pearls in each oyster, so I gave it a shot. 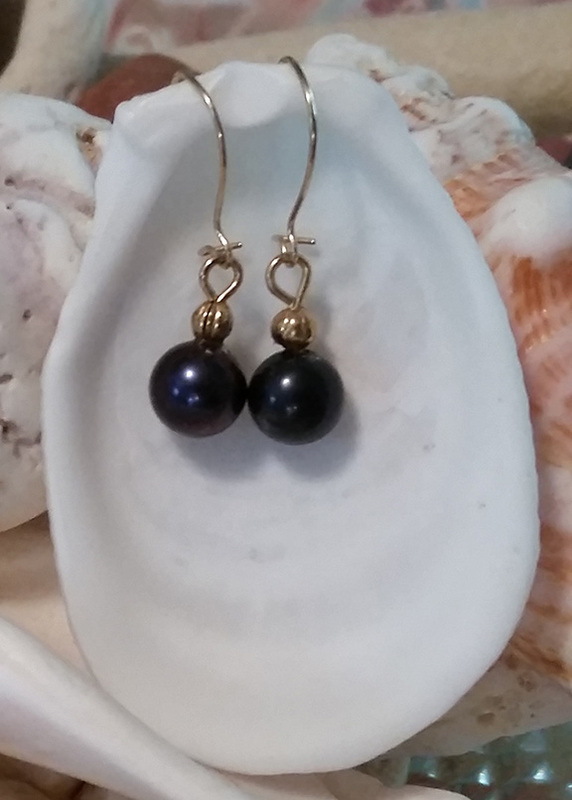 I got lucky and my oyster yielded two black pearls; enough for a pair of earrings. 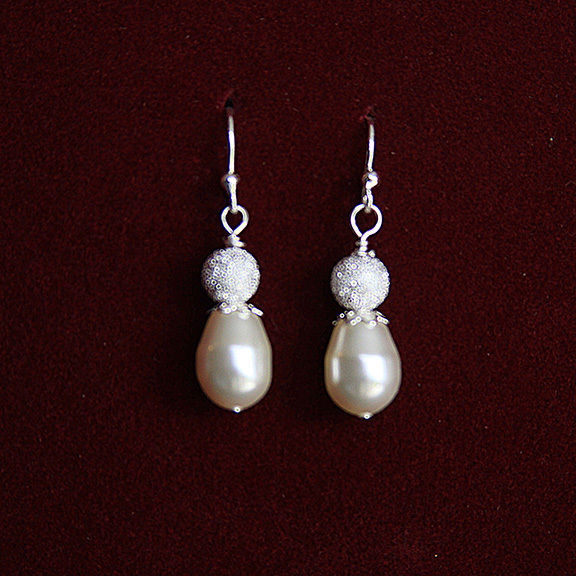 Unfortunately for me, I had to endure a hard sell from the vendor in her bid to get me to spend a lot more money to have the pearls set, but much to her dismay, I declined to purchase any earring settings. 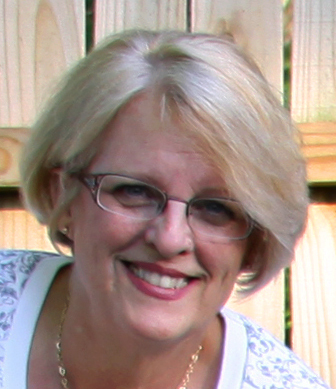 The pearls were topped drilled in the anticipation that I would make a setting purchase. 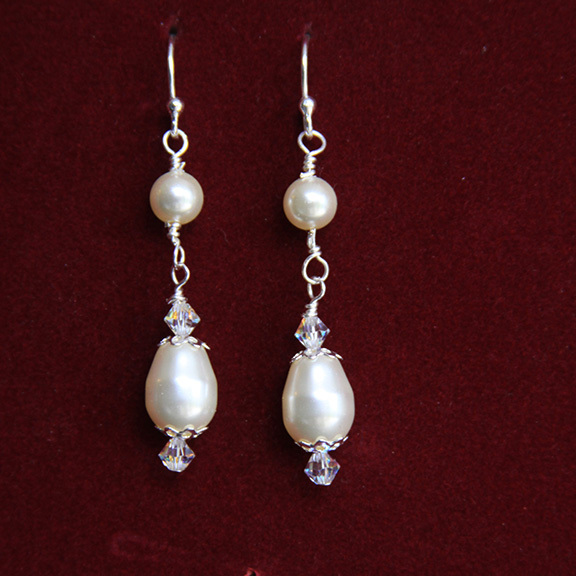 However, I knew I could save a lot of money by creating these simple but elegant earrings myself. 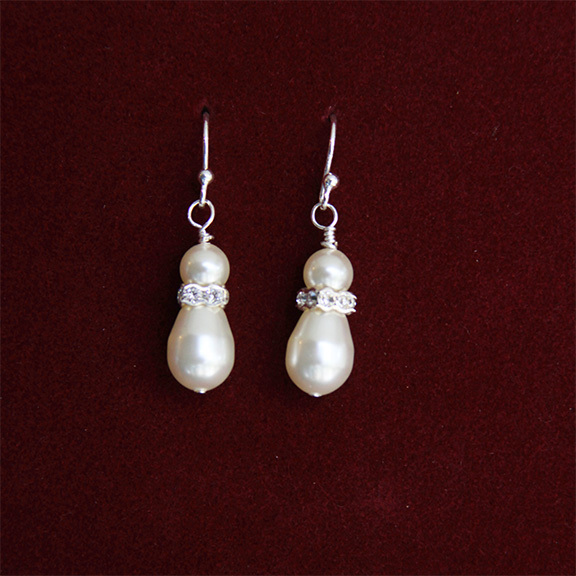 These pearls are “cultured pearls” meaning they are created by the same process as natural pearls, but the irritant which ultimately produces the pearl is hand introduced into the oyster. To create a cultured pearl, the harvester opens the oyster shell and cuts a small slit in the mantle tissue. The irritants are then inserted under the mantle. The oyster, in an attempt to shield itself from the nuisance, coats the irritant in nacre, which in time creates the pearl. Some oyster farmers harvest their oysters as early as seven to eight months after introducing the irritant but others leave them be for up to three years. 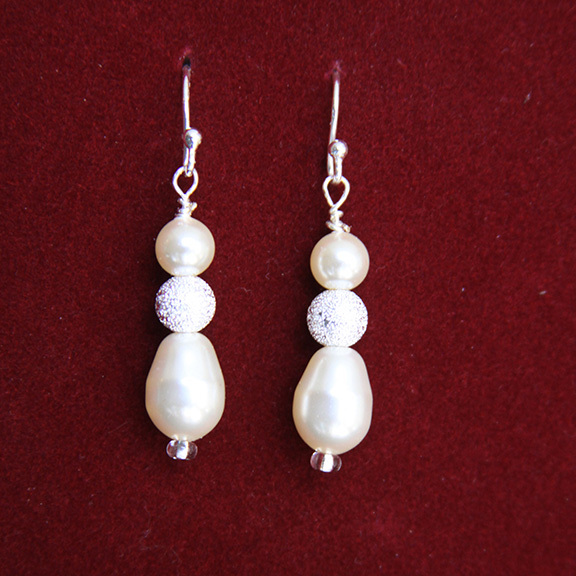 The longer the irritant remains, the thicker the nacre and the better the pearl. 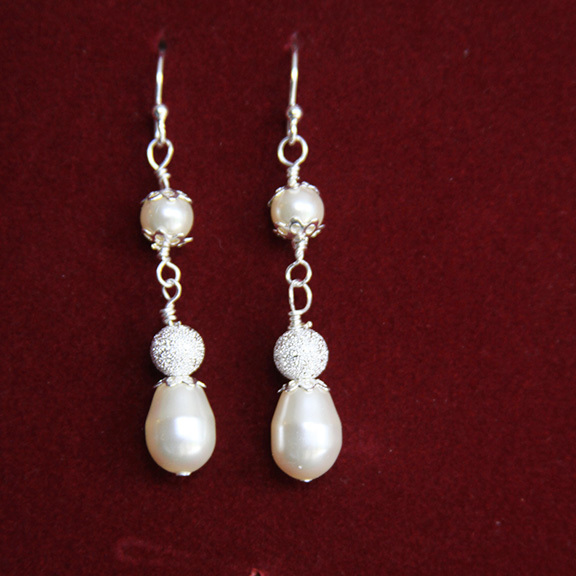 Wedding Earrings: Which One Will She Choose?